I have a quiz where my client has asked for the questions in a word document. I have tried several times to publish to Word, however, each time, the questions are exported but then the whole program freezes when it is trying to save. I have tried selecting different locations to save to, but nothing works. Does anyone have any suggestions? I really don't want to have to copy and paste every question. 2) MS Office that is installed. Also, please let me know if you recently installed a new version of MS Office. I have Quizmaker 8.1.0 Build 12213 and Office 365 - it has just recently updated and the applications themselves show as Word 2016 etc. 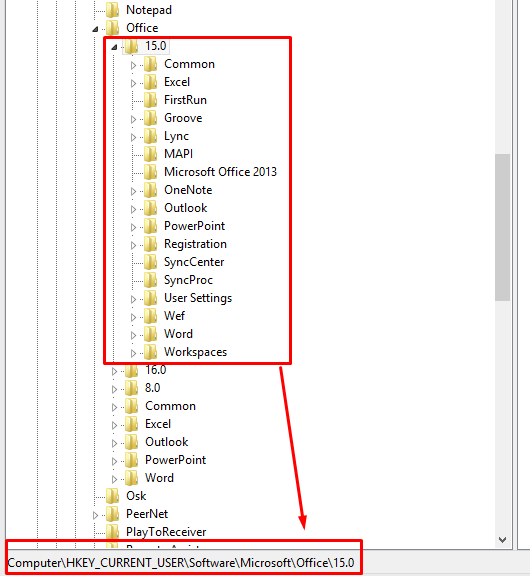 It seems that there are leftovers of the previous version of MS Office in the system registry. In similar cases, iSpring tries to call PowerPoint 2013, but fails, as it is uninstalled. At the same time the keys for version 2016 are not set properly in the registry. Note that it should be done by specialists who are responsible for the network maintenance (e.g. system administrator). Thanks for coming back to me Vladimir. That won't work for me I'm afraid - I'm a one man band! This article explains how to remove keys in the system registry. For a one off issue, it's just easier to copy and paste. Just thought I'd let you know - I was able to save the document successfully as a pdf rather than Word. That did what my client needed, so all good! Thank you for letting me know about that! Glad to know that workaround is found.